Galloway Township. 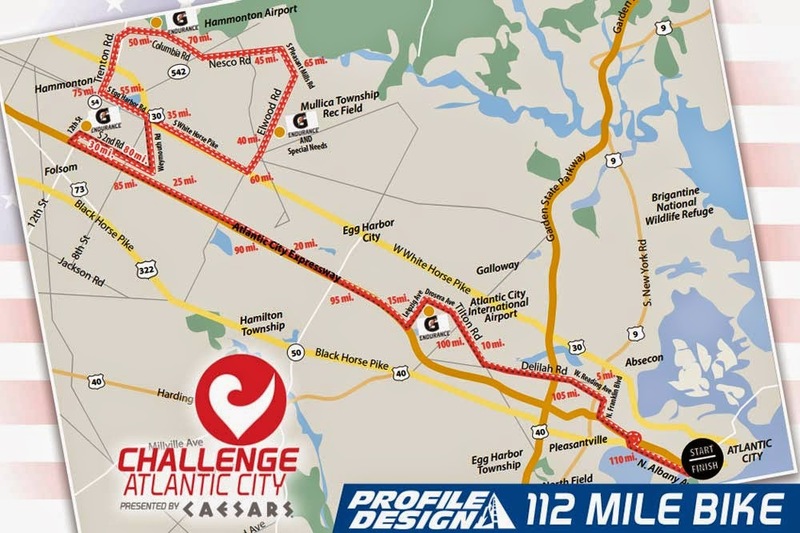 - On Sunday, June 29th, 2014 the Challenge Atlantic City Triathlon will be traveling through Hamilton Township where it borders with Galloway Township. Residents are asked to use Cologne Avenue or Route 50 to access Hamilton Township or the Atlantic City Expressway. Blue Heron Pines will be accessible at all entrances. Traffic attempting to access Blue Heron Pines is encouraged to utilize Tilton Road or Race Track Road from Aloe Street.